Dr. William H. Karl D.C. Since 1986 an average of 100 credit hours each year at various educational seminars learning the latest in practice management, and heath and nutrition research including Clinical Nutrition, Holistic Health and Womens Health Care. Over 28 years of full-time clinical practice. Two years part-time clinical residency and radiology internship at Sherman College of Chiropractic. Founding Member of the local Michigan chapter of the International Foundation for Wellness Professionals. Performs health screenings, workshops, and lectures as a community service. Works with the American Red Cross, Salvation Army, and Toys for Tots to raise money and support their programs. For over 28 years, Dr. William H. Karl has taught hundreds of classes to various public groups and business organizations. These topics include Stress and Health Disorders, Permanent Weight Loss, Pressure Point Therapy, Balancing Hormones Naturally and Fibromyalgia. Dr. Karl is available for speaking engagements on any of the health topics covered on this site, free of charge for groups in the local area. He has authored numerous published articles on different health related topics. 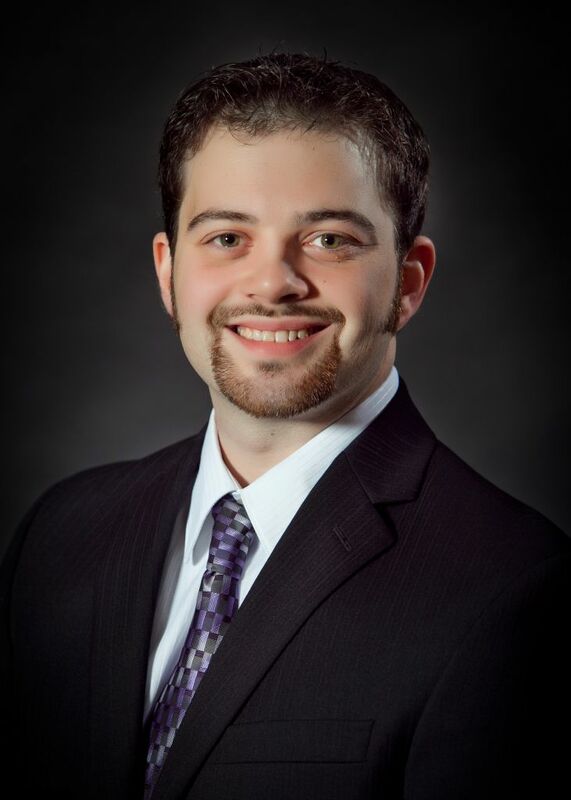 Dr. Jacob Karl is the newest member of the Karl Wellness Center and Chiropractic Clinic. He is the son of Dr. William H. Karl and has been watching and learning from him since he was a child. Since then, Dr Jacob Karl has accompanied his father to numerous seminars on wellness, nutrition, and chiropractic through the years. He eventually went on to win 1st place both in regionals and the state of Michigan in the category of Nutrition through HOSA (Health Occupation Students of America) during high school. He furthered his education at Schoolcraft College, Michigan State University, and Parker College of Chiropractic in Dallas, TX. many patients achieve a true wellness lifestyle and maintain a healthy body. Karl Wellness and Chiropractic Clinic.